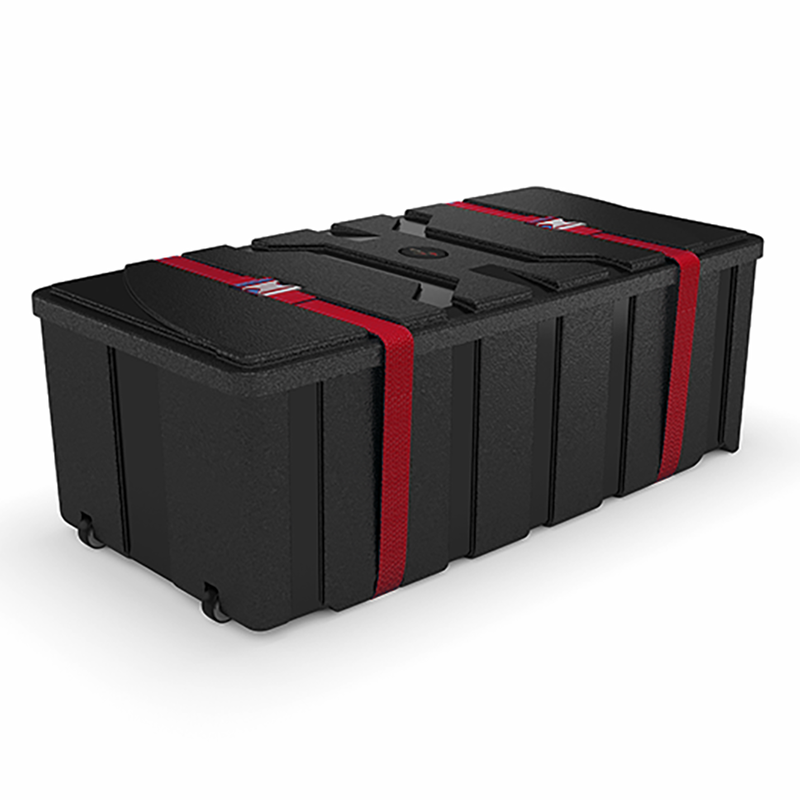 Hardware shipping cases are designed to protect your valuable trade show exhibit material. These trade show cases are blow molded for durability. Designed for OneFabric displays, this case features roto molded plastic and recessed wheels. The case can convert to a counter, and comes with a black counter top and the option to upgrade to a graphic wrap available. 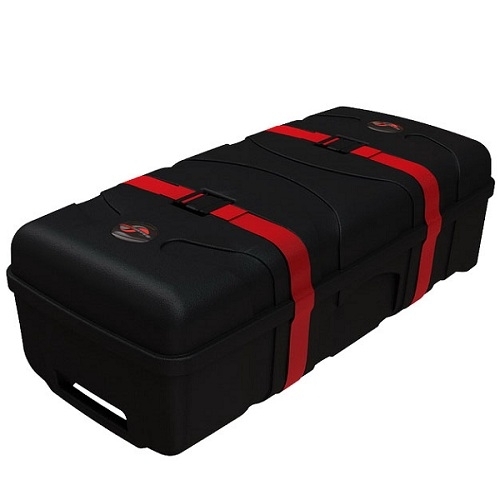 The CA700 is a large, portable hard shipping case that can hold a complete OneFabric display or 10ft Waveline Media Kit with Lights. The case features recessed wheels and a handle for easy transport and can convert into a counter with the purchase of a printed graphic wrap. 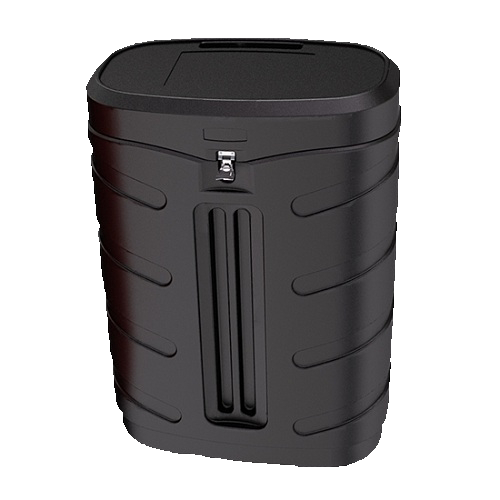 Designed for Waveline displays, this case features roto molded plastic and recessed wheels. The case can convert to a counter, with an upgrade to a graphic wrap available.